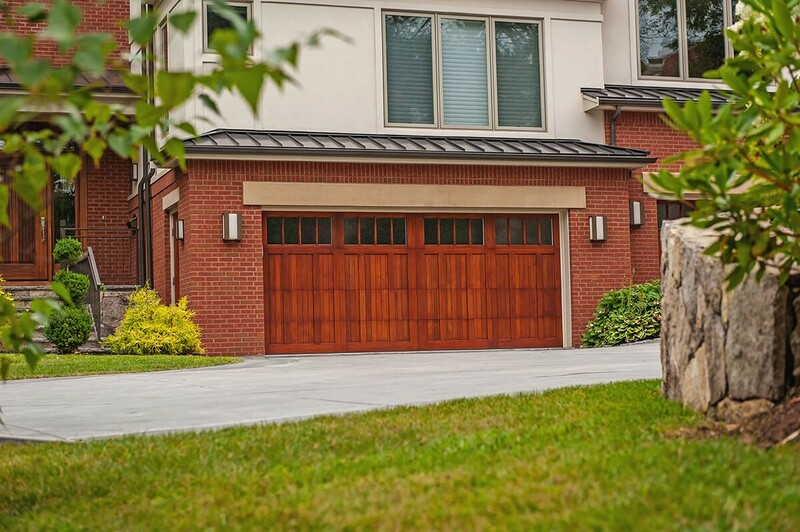 C.H.I.’s line of carriage style doors are carefully crafted, resulting in an exceptional collection of traditional doors. 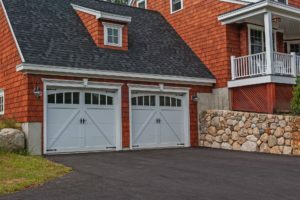 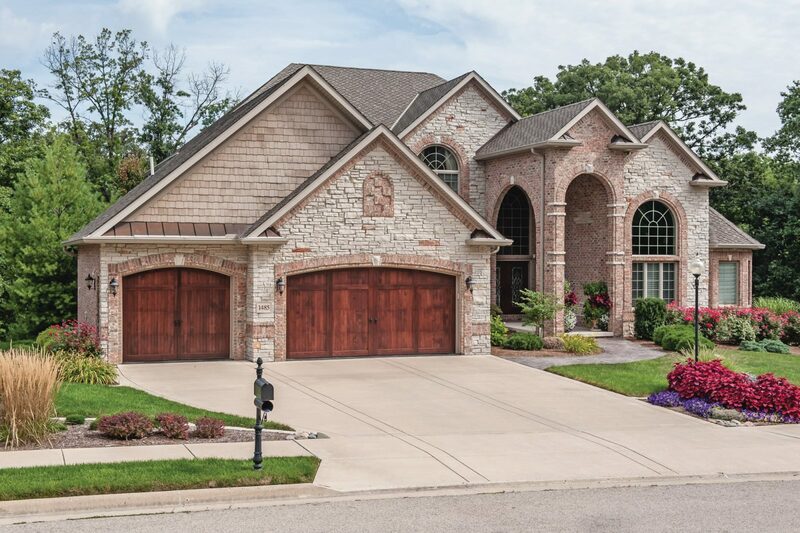 Whether youprefer the strength of steel, the durability of fiberglass or the beauty of rich, natural wood, you’ll find the garage doors you want here with details you won’t find anywhere else. 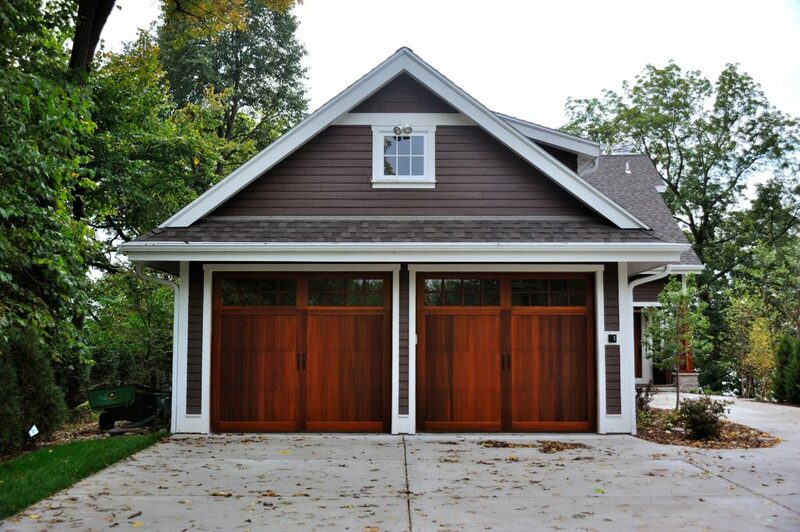 Carriage House Overlay Wood shown in Cedar with optional Stockton window designs. 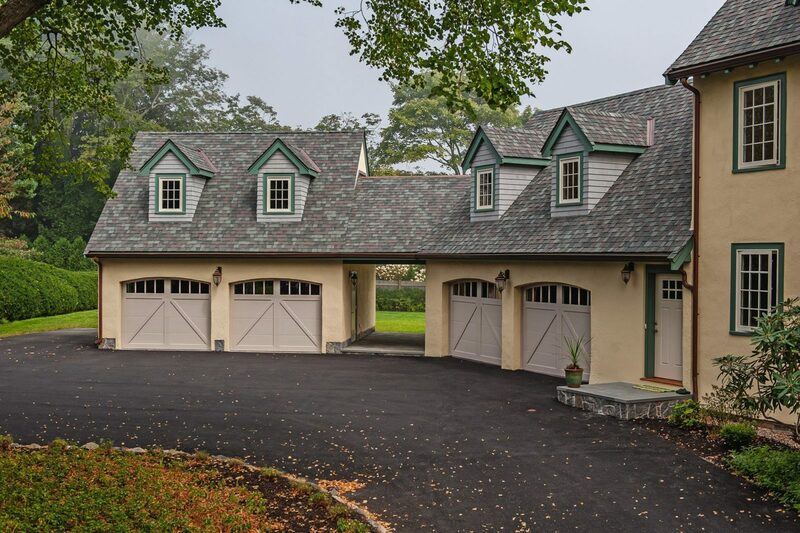 Overlay Carriage House Fiberglass show in 2-Tone color with optional Arched Stockton windows and Spade hardware. 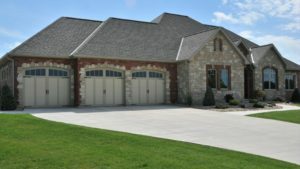 Overlay Carriage House Steel shown in Sandstone with optional Arched Madison windows. 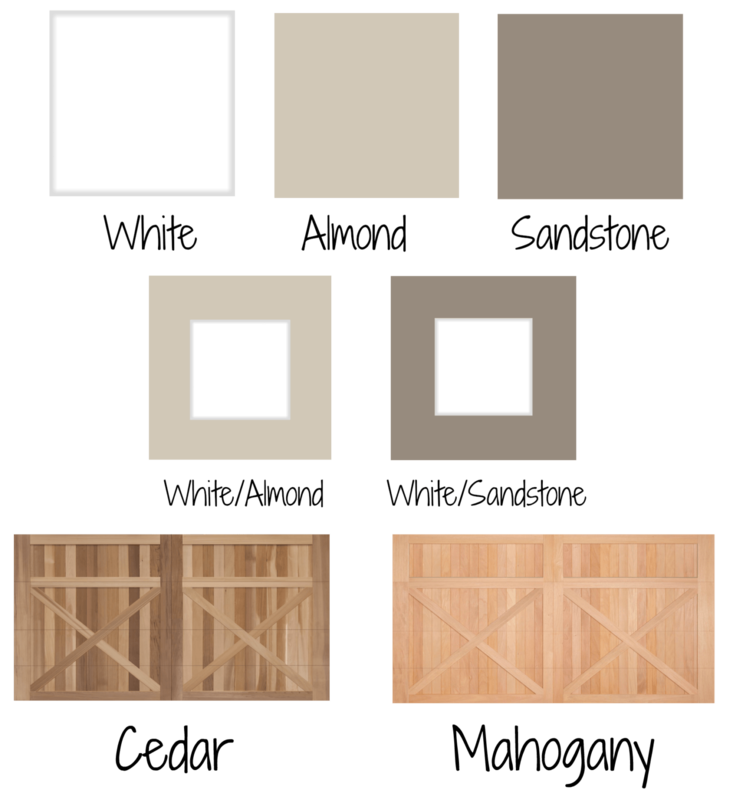 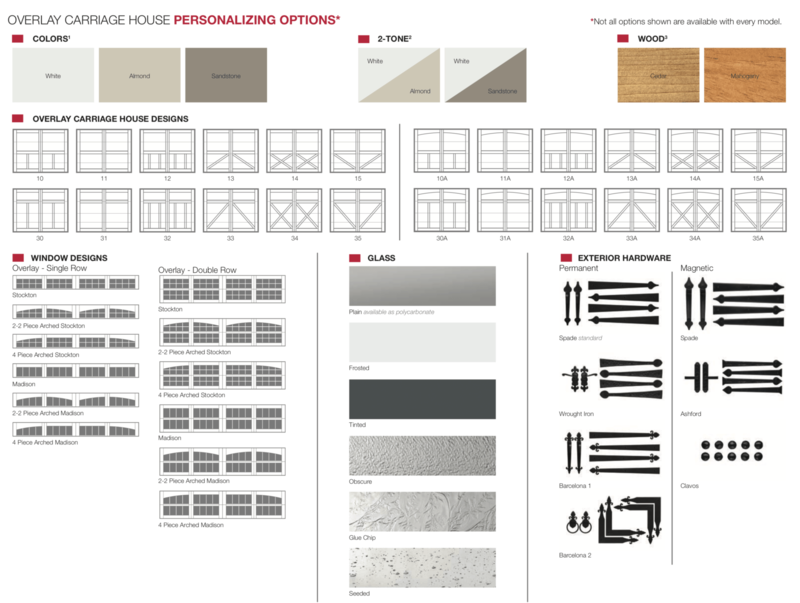 Overlay Carriage House Wood show in Cedar with Madison widow designs.